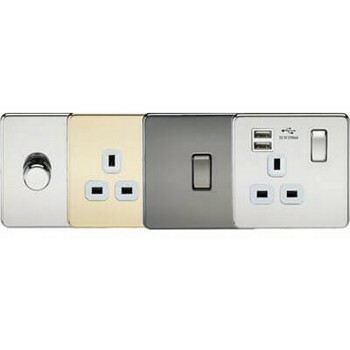 There are a comprehensive variety of switches and sockets by manufacturers such as MK, Aurora, TD Line,and BG Nexus. 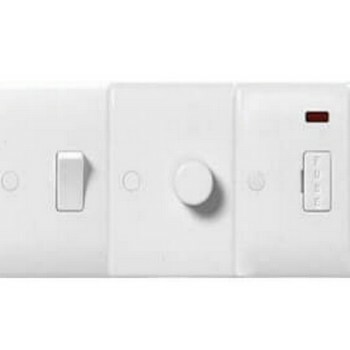 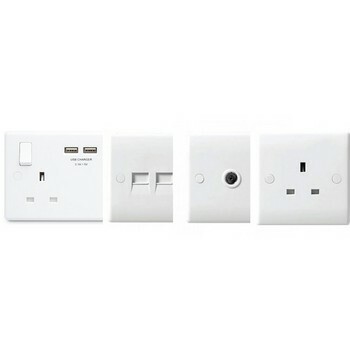 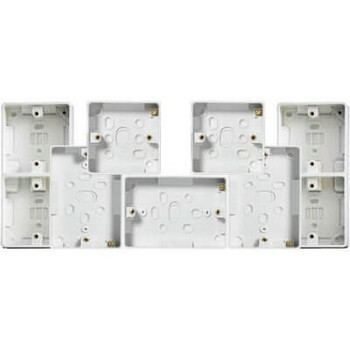 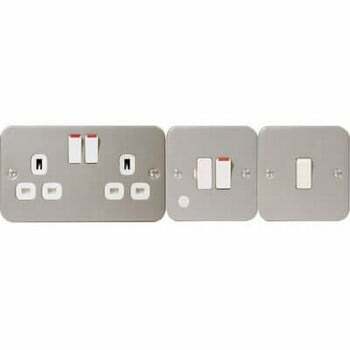 Among the styles of switches and sockets available are white moulded for instance round edged and square edged, as well as this are weatherproof switches and sockets with dust, splash and waterproof protection. 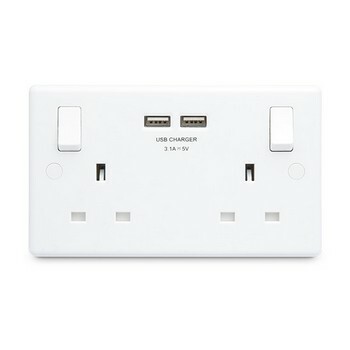 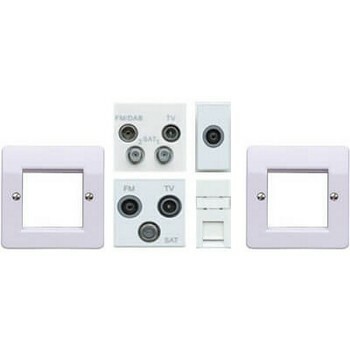 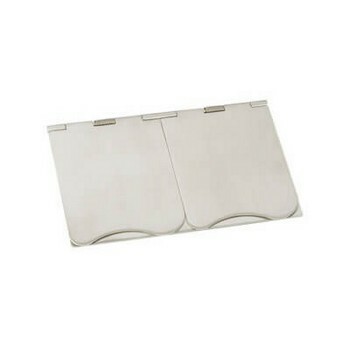 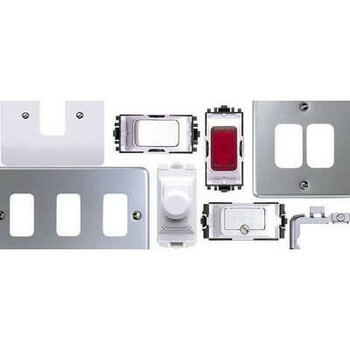 Also available are a choice of switches and sockets for instance metal clad, satin stainless, chrome and grid.